Click on the graphics below to locate Condos, Townhouses and Homes For Sale in Congers and all of Rockland County, NY. 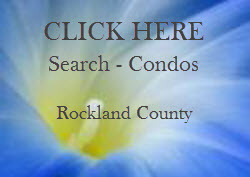 Where is Congers in Rockland County NY ? Below are a few links we've collected for you to learn more about Congers, NY. If you do not see any active listings, it simply means there are no listings in the complex at this time.